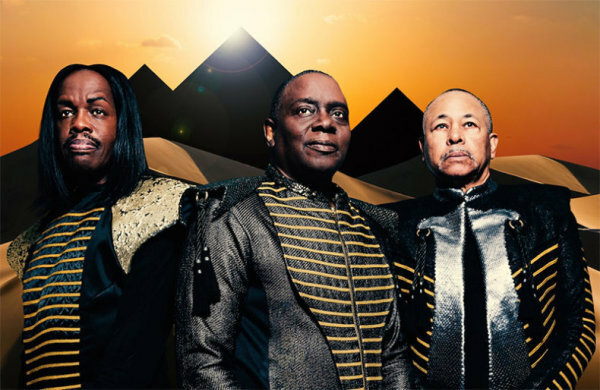 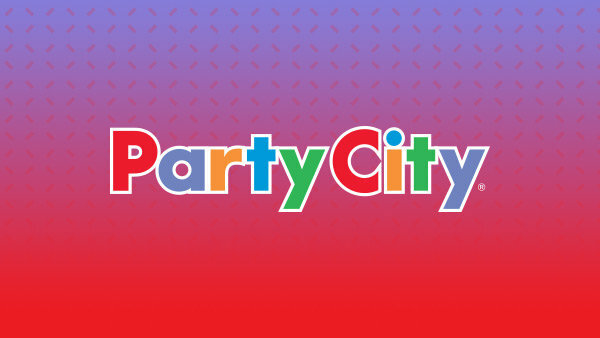 Win tickets to Earth, Wind and Fire at the Walmart AMP! 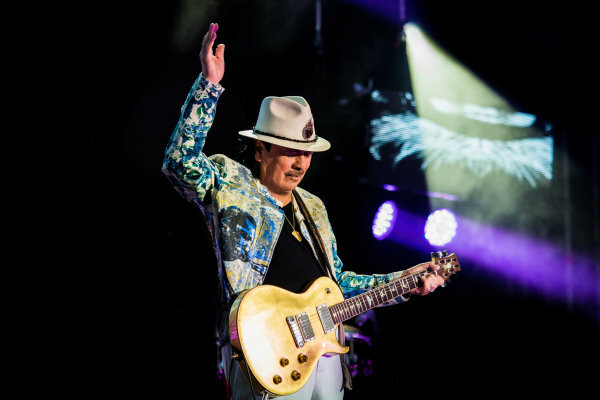 Win a pair of tickets to see Santana at The AMP! 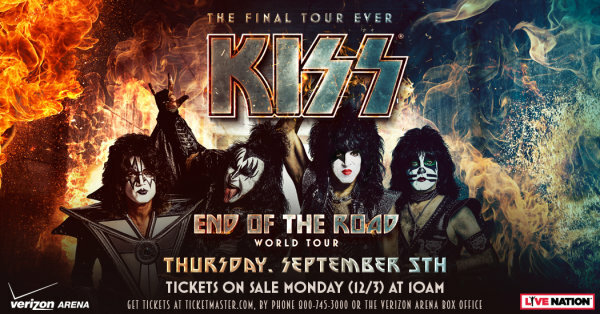 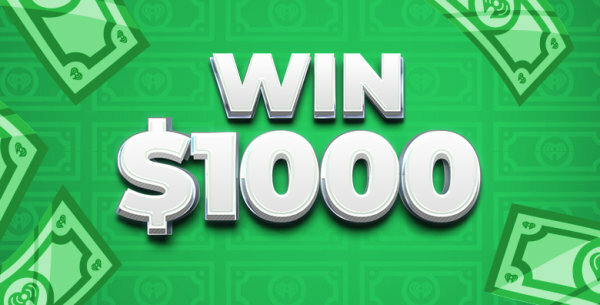 Win tickets to KISS in Little Rock! 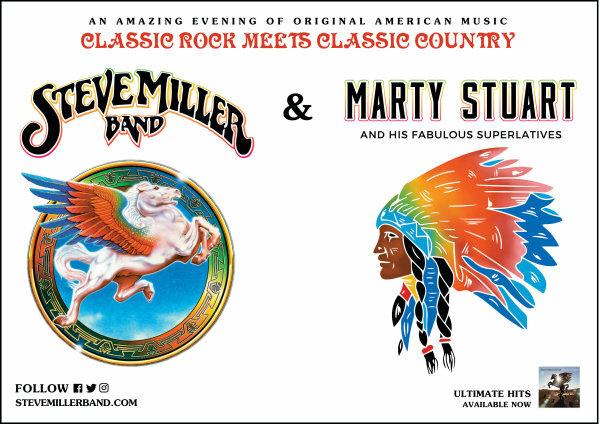 Win tickets to Steve Miller Band with Marty Stuart at The AMP! 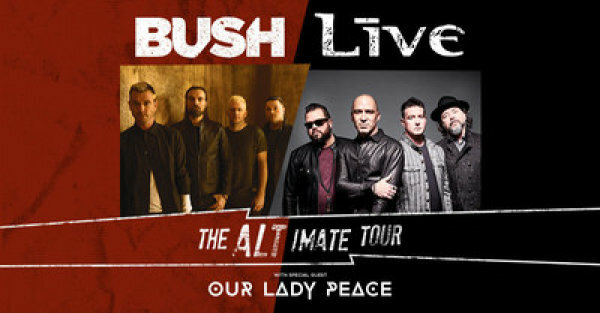 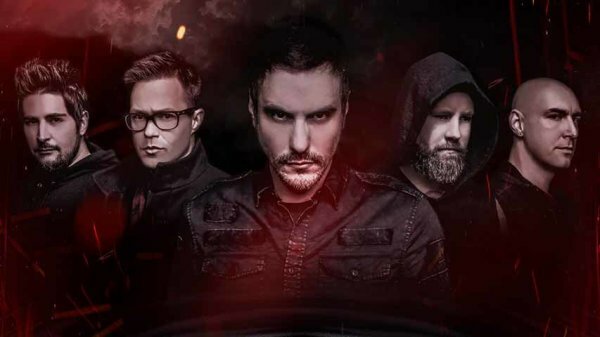 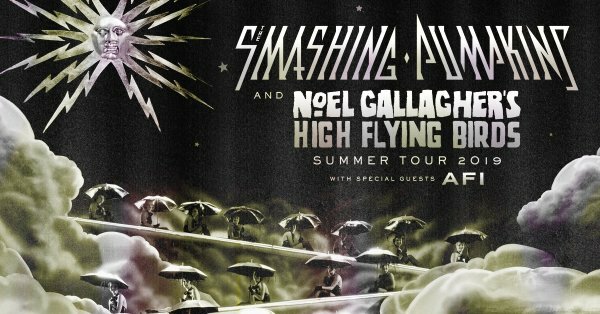 Win tickets to Breaking Benjamin at The AMP! 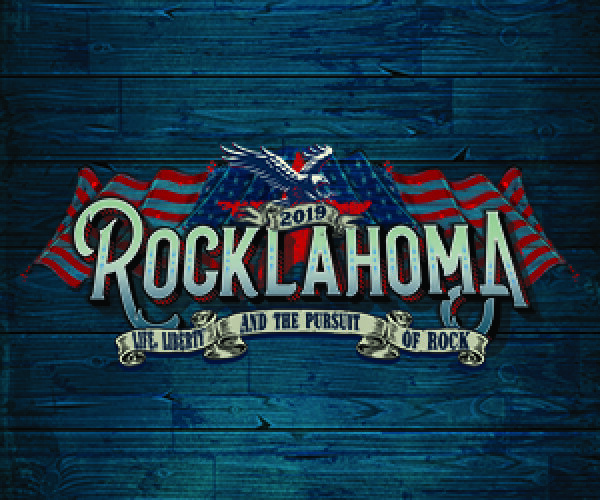 Win a pair of 3-day passes to Rocklahoma!